You don’t have to settle for dry Bible study. God never intended for you to read His Word as you do mere literature: Examining it with your mind and then applying it with your will. 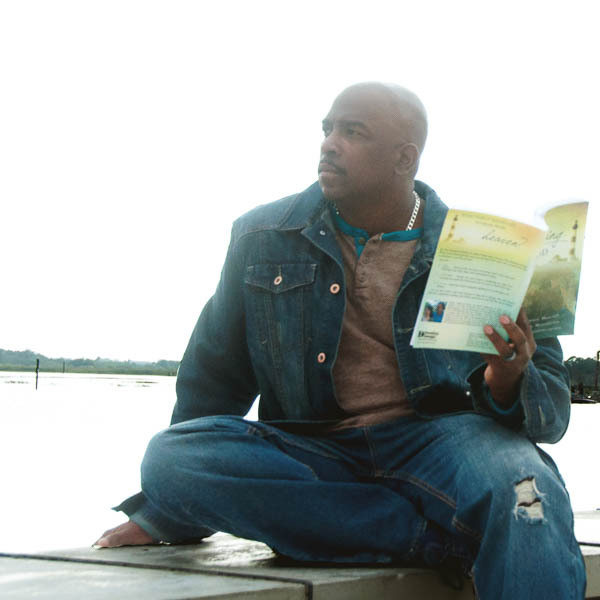 The primary purpose of the Bible is to effect genuine change in your life as you read it. Can that really happen every time I read the Bible? Yes. Not only is it possible, but you should expect it. And it’s so simple. Once you focus on the Author, and ask Him to show you exactly what you need to see, then your life will be changed every single time. No more guesswork. No more hit-and-miss Bible studies. No more reading because you have to. You can be confident that every time you ask for it, the Holy Spirit will hit you right between the eyes with the revelation you need at that exact moment, and change your life forever. If you are looking for a dramatically different approach to biblical study, this is it. 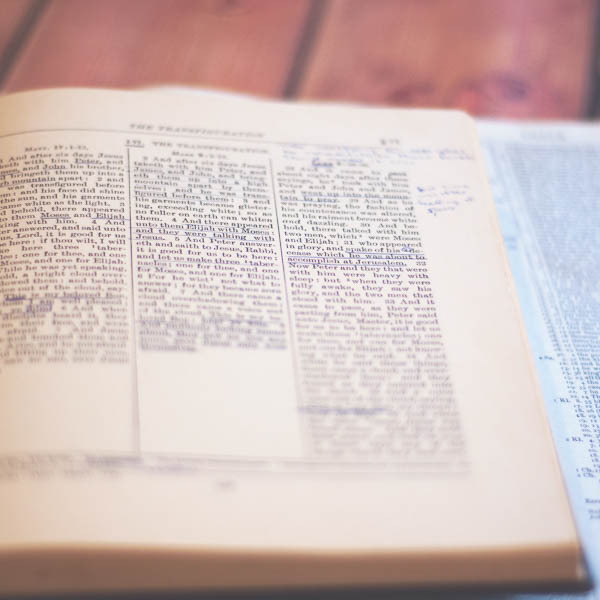 Our Bible correspondence courses are thoroughly practical and will guide you step-by-step through this process of receiving divine revelation every time you read your Bible. How often does that happen to you now? You don’t have to settle for occasional divine insight. These courses will ensure this happens for you all the time. You are much closer to your Bible degree than you realize. 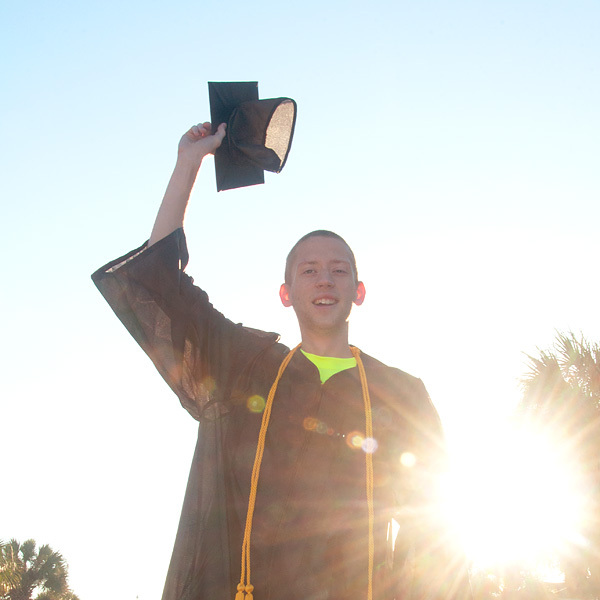 Bring in up to 25% of your degree through transcripts from other colleges, and an additional 25% of your degree through a Life Experience Portfolio. Put your past studies and experiences to work and earn your accredited Associate’s, Bachelor’s, Master’s or Doctoral degree in no time! What makes CLU so different? The voice of God is the central focus of everything we do here at CLU. You are invited to join us in acknowledgingthe Author of the Scriptures as your primary Teacher throughout your Bible education. Find out exactly what we mean by this. The classes have been beyond anything I had hoped for. This has been more like an adventure than school. I have an awareness of God I’ve never had before. I received great insight that I’ve never known before. I have to tell you, I am TOTALLY enjoying the coursework. I honestly believe that EVERY Christian needs to have this information. I would love to teach it at the YWAM Discipleship Training Schools. God is definitely changing me because of this course. I can’t begin to express my gratitude. The cost, number of credits, and description of each of our Bible courses can be found here. Learn exactly what the requirements are to earn an Associate's, Bachelor's, Master's or Doctoral degree. Dramatically improve the quality of your life today by learning to clearly and consistently hear God speak to you as you study His Word. 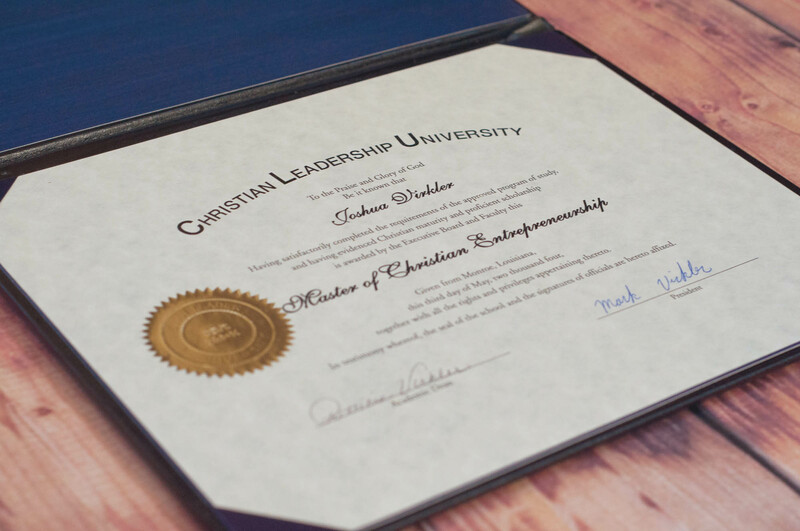 Enroll at Christian Leadership University. You won’t ever regret it.